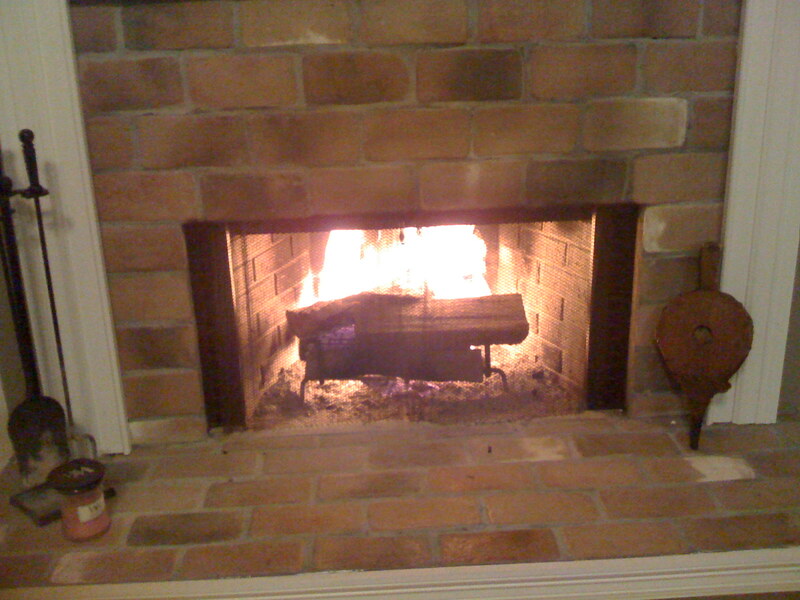 The last visible vestige of Katrina was our lack of a fireplace. It was low on the list of priorites when we were rebuilding our house, so it was the last thing that we tackled. But we took our time, meticulously rebuilding it ourselves as we did most things in our house, and its completion marked the official end of our house’s reconstruction: June 9, 2007. 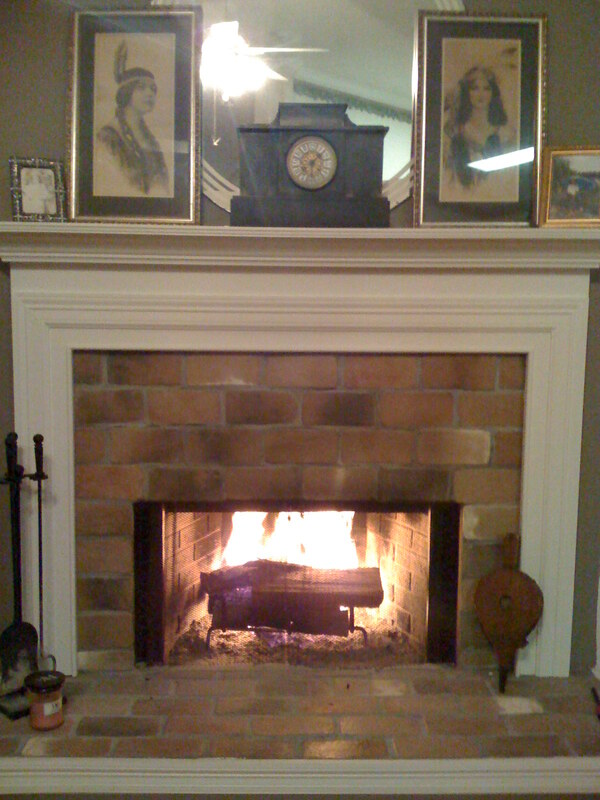 We welcomed winter 2007 by warming our home with a roaring fire in my favorite spot in the house. I no longer needed the candle whose wick “hissed” to imitate the sound of a crackling fire in a fireplace. I always learn so much when I visit your site. It’s extremely entertaining and informative.